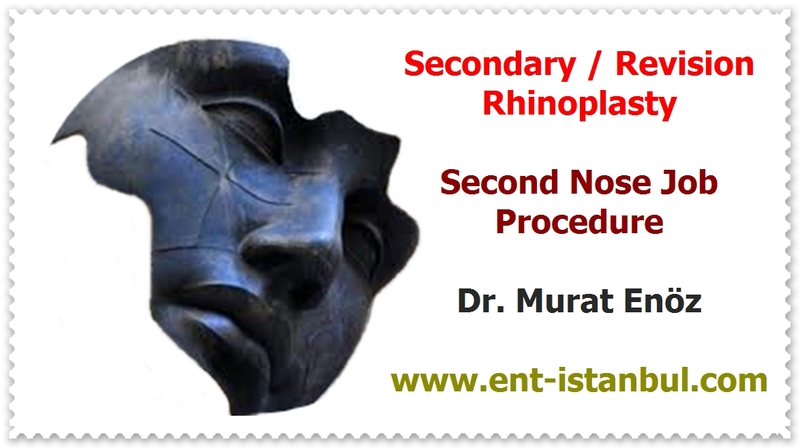 Septoplasty operation price can change according to the hospitals or clinics in İstanbul, Turkey. Total cost of classical closed technique septoplasty surgery (one day staying in hospital, all tests, all instruments, all doctor fees are included in this price) in Istanbul is about 1750 - 2500 Dollars for reasonably priced hospitals. In luxury hospitals, the septoplasty price can rise to 2500 - 3500 dollars. Septoplasty cost is higher in luxury hospitals. Some patients may require open technique septoplasty. This way, the operation time is longer. 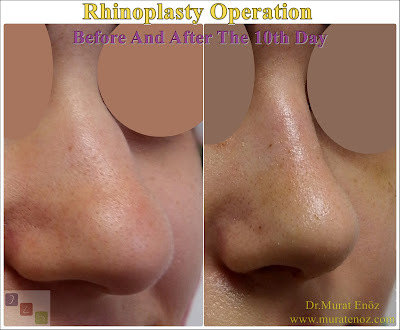 In addition to the Septoplasty operation, turbinate radiofrequency operation is also performed. These procedures may increase the total surgery price. Septoplasty operation is usually performed at the same time as part of nasal aesthetic operation. After this procedure, which is a functional surgery, positive health effects occur in many patients. For septoplasty operations that can be performed under local anesthesia or general anesthesia, the most comfortable method is under general anesthesia. After the operation of closed technique septoplasty, there is no change in shape. Usually internal silicone splints are placed in both nasal cavities for about 7 days in the nose. Because the nasal bone is not broken, there is no bruising or swelling. Usually 4 hours after the operation, the patient may be discharged.